Made It Through Mum: Maxicare Run 2018: Run to celebrate, run for a cause, and run to be fit! 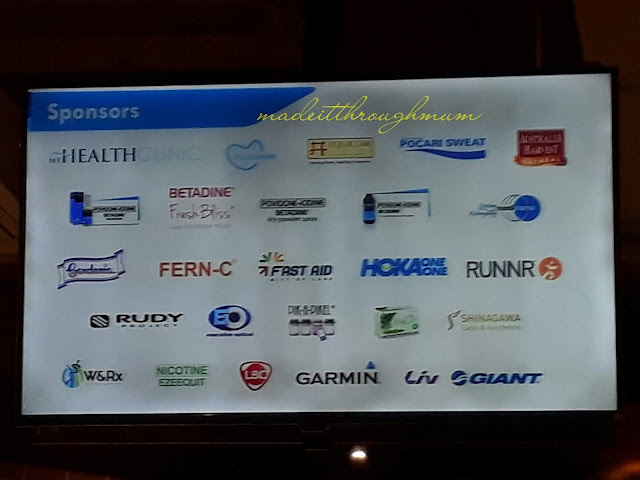 Maxicare Run 2018: Run to celebrate, run for a cause, and run to be fit! 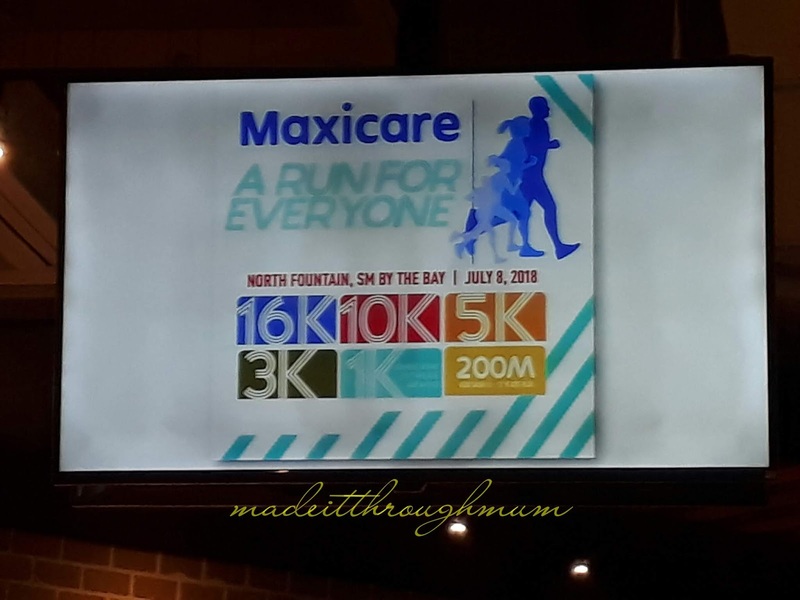 This year the leading HMO provider celebrates another year of success by hosting the second Maxicare Run at the North Fountain SM by the Bay in MOA this coming July 8. So, if you're looking for a reason to begin your fitness program, Maxicare Healthcare Corporation can help you jumpstart your fitness plan. Coming from the success of last year's Maxicare Run where more than 2, 700 participants joined, this year's run is envisioned to be a bonding activity between friends and families through the additional category of the elderly. The run will also extend the health benefits to Maxicare to others through the Pusong Pinoy Foundation. The run is open to all and is expected to excite beginners and seasoned runners alike as it is geared towards engaging and uniting everyone to a single goal: fitness. * 16k is at 3:30 am. After the race, runners can freshen up and fill hungry tummies with delicious but guilt-free treats at the Healthy Food Station! The Maxicare Run 2018 is for the benefit of Pusong Pinoy Foundation Inc., a non- profit organization subsidizing diagnostic and therapeutic cardiovascular procedures for less fortunate Filipino patients based at the Philippine General Hospital. It is being held in partnership with one of the most recognized run organizers in the country, Leadpack. With this benefit run, Maxicare offers the complete experience of advocacy, and active lifestyle, and triumph. Furthermore, the Maxicare Run 2018 has set its self to be a game-changer in the health and fitness community. 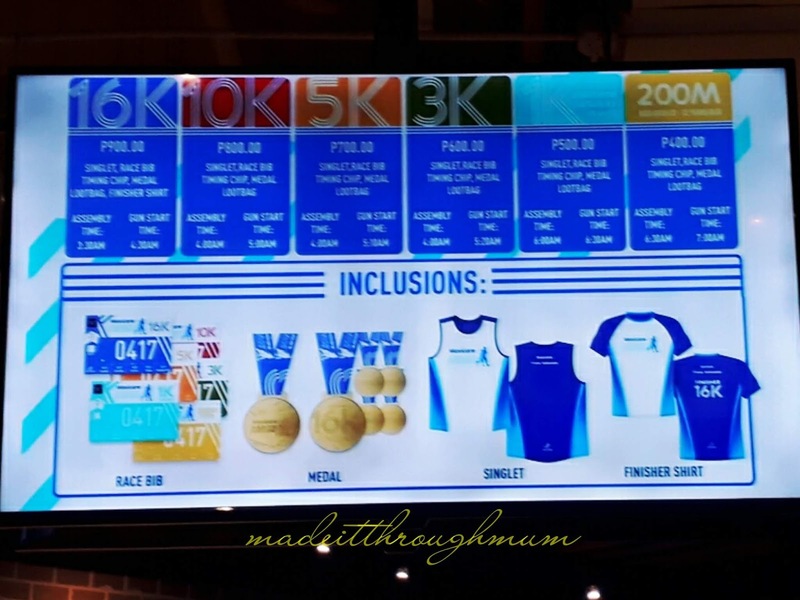 Run to celebrate, run for a cause, and run to be fit! 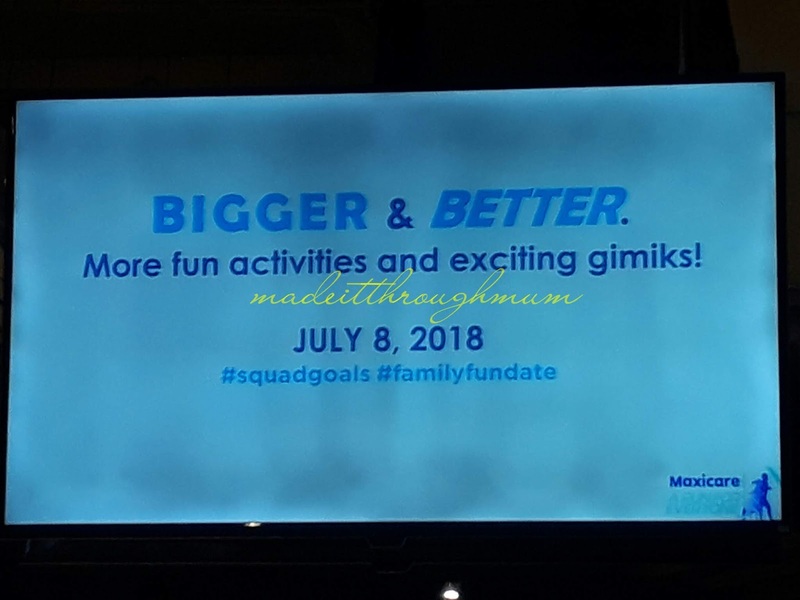 Mark your calendars as the #MaxicareRun2018 has tons of bigger and better activities in store! 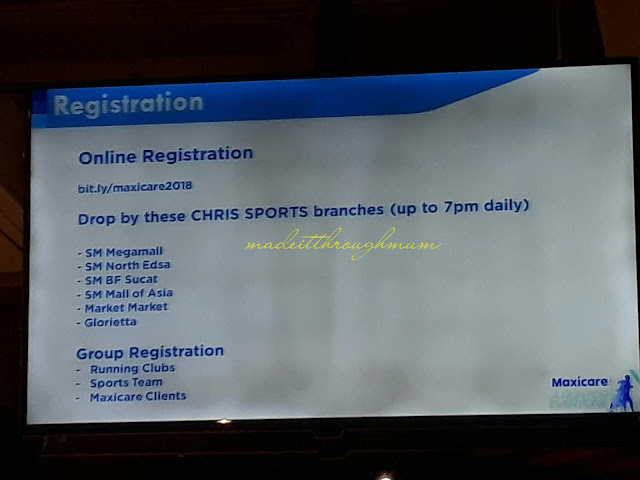 To register online, visit https://bit.ly/maxicare2018 , or at select Chris Sports branches up to 7pm daily.